On behalf of the Ohio Prosecuting Attorneys Association let me welcome you to our website. Here you will find information about the role of prosecuting attorneys and our Association. The prosecutor’s role in the criminal justice system is often misunderstood. Ohio’s 88 elected county prosecutors are committed to justice. The prosecutors I know aren’t motivated by “winning” or trying to send everyone to prison for as long as possible. They are motivated by their responsibility to enforce the law, to make their communities safe and to fairly administer justice. And fairness and justice is what matters most of all. Prosecutors live this every day. Part of our role is to have a voice in public policy debates affecting the criminal justice system. To that end, Ohio’s prosecutors serve an important function reviewing and advocating for legislation with one goal in mind – the safety and security of our communities. Ohio’s prosecutors are active in community and civic affairs. From speaking to school children about the dangers of drugs to serving on numerous committees and commissions, Ohio’s elected prosecutors and their assistants serve in vital roles. As legal counsel to a variety of County elected officials, offices and agencies your county prosecutor assists in ensuring efficient and responsible county government. I’m proud to be a prosecutor and honored to serve as President of the Ohio Prosecuting Attorneys Association. Please take your time and look around. 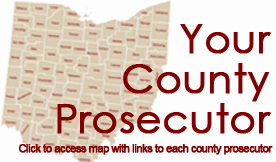 Hopefully you will find information here that is educational and informative about your county prosecutor. Visit our Trainings or Events page for a calendar of upcoming OPAA activities. Ohio's Judicial System: What you should know. Matt was born in Bucyrus, Ohio, raised on his family’s farm, and graduated from Wynford High School in 1993. After high school he attended Otterbein College and graduated in 1997. Matt attended the Moritz College of Law at the Ohio State University and graduated in 2002. In November of 2002, he was admitted to the Ohio Bar. 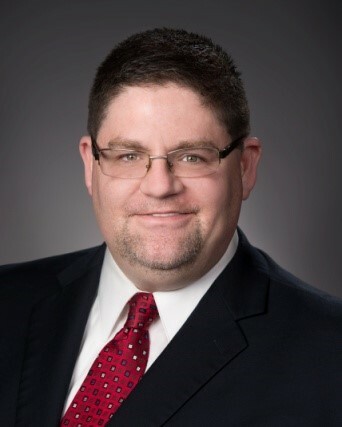 Matt practiced at Leuthold & Leuthold before becoming the Bucyrus City Prosecutor in 2003 where he served until becoming County Prosecutor in 2013. 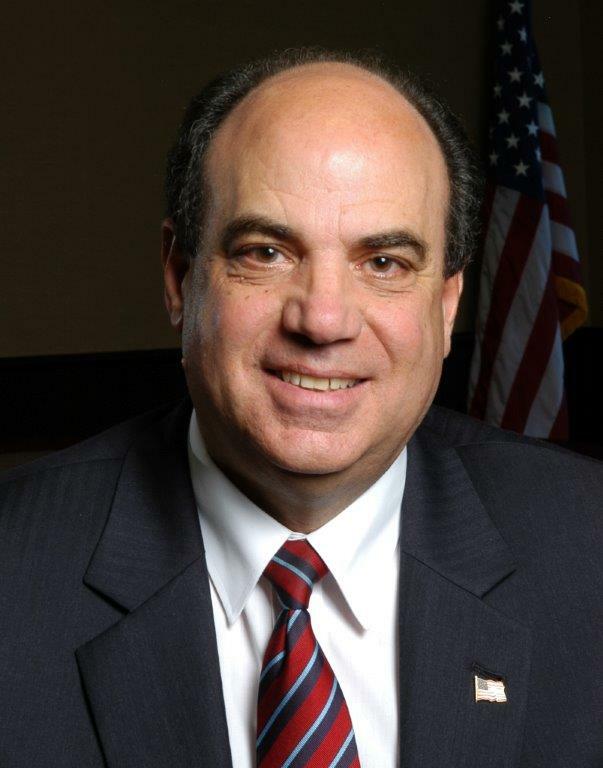 He has also served as the Law Director for the City of Bucyrus and as Prosecutor for the Village of Crestline. The Crawford County Prosecutor’s Office prosecutes all felony and juvenile matters in the county, as well as all misdemeanor cases except for the City of Bucyrus and the Village of Crestline. Matt also represents all county and township officials, and all county agencies. The Prosecutor’s Office has three assistant prosecutors, one victim advocate, two administrative assistants and two paralegals. Matt and his wife Christi have one child. Outside of his duties, Matt sings with United in Harmony (a local male chorus) and with his choir at St. Paul’s Lutheran Church in Bucyrus where he also serves as President of the congregation.